If you passing through Calapan City in Mindoro, Philippines, and need a place to stay, check out the Filipiniana Hotel. We spent one night there back in April 2010. The price was very reasonable. There is a open air restaurant near the pool. The morning that we departed for Puerto Galera we had a nice breakfast, and it was my first experience having locally grown coffee from the province of Batangas. The coffee was outstanding. I added a link for the hotel on my site. 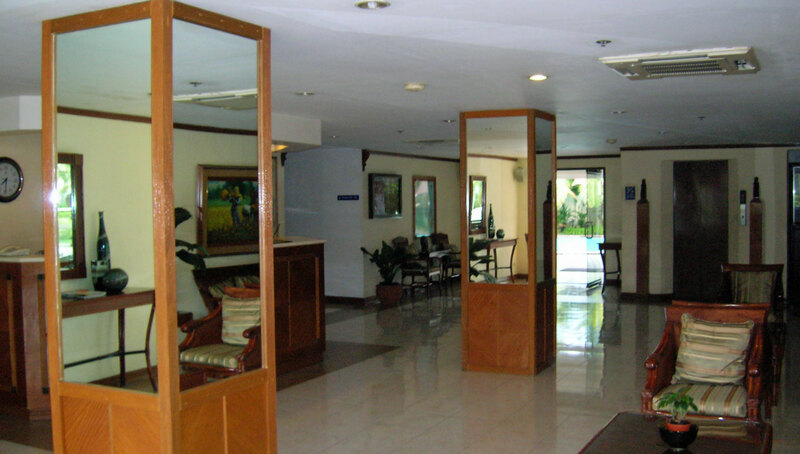 The hotel is a few kilometers from the Calapan City Roll On-Roll Off Port. This entry was posted in Mindoro 2010 and tagged Island, Mindoro, Philippines, The Theodore Hotel, trip. Bookmark the permalink.